Ba Koswe stole the money meant for these roads. Towards elections, there will be another relaunch, more money will be allocated and stolen again. 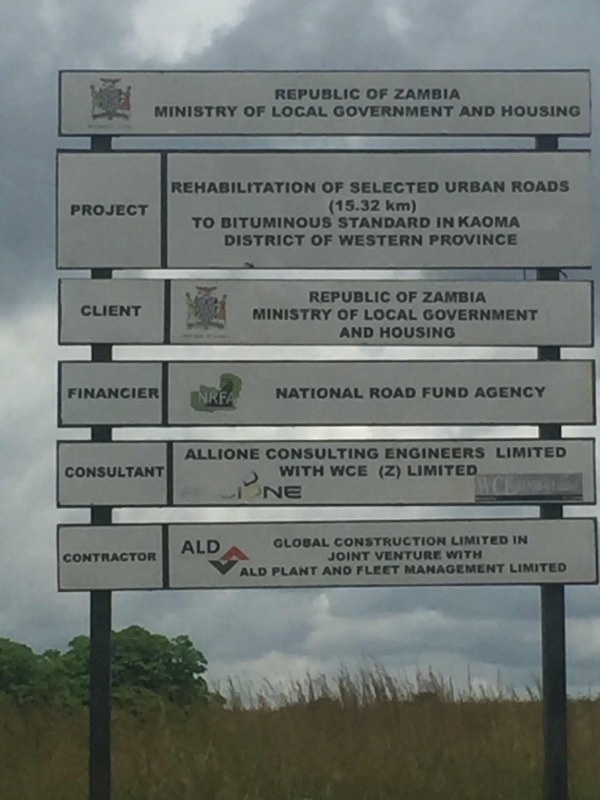 If there is one government agency that requires urgent, forensic audit, it is the National Road Fund Agency. The rodents have really plundered NFRA, silently and with impunity.